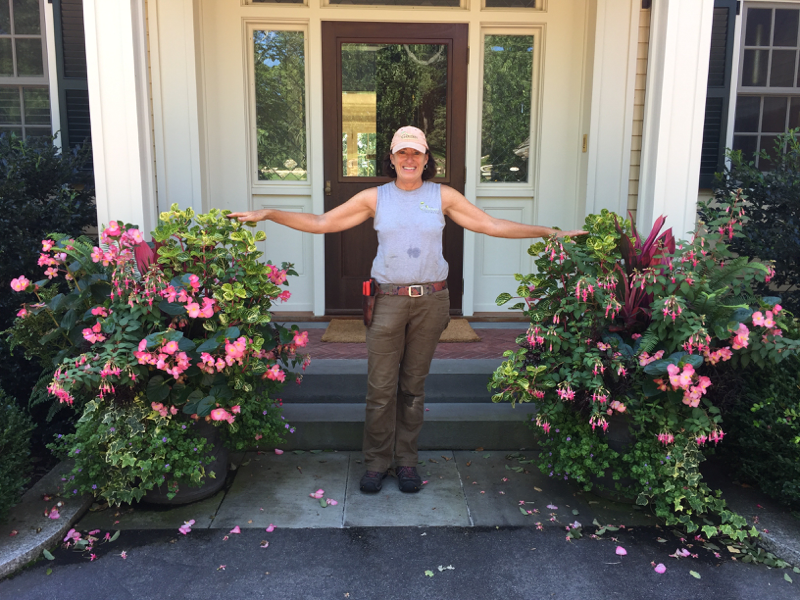 Okay, so maybe this month’s blog post title is a mouthful, but it’s an important one as we head toward peak growing season. Why? Because it’s all about the role of perennials in adding color and vibrancy to a garden without adding a lot of extra work. 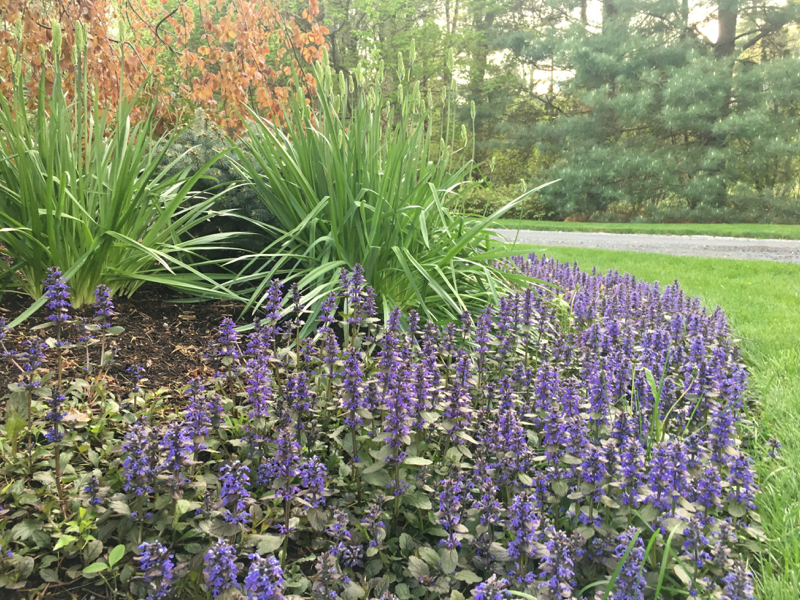 Let’s face it – it’s hard to know what plants are good choices for hardiness and the ability to provide color and visual interest all season long. This is especially true for the non-gardener who at least recognizes the value of having perennials in the garden, but doesn’t want to get bogged down tending to them or end up having to hire a professional gardening service every week.